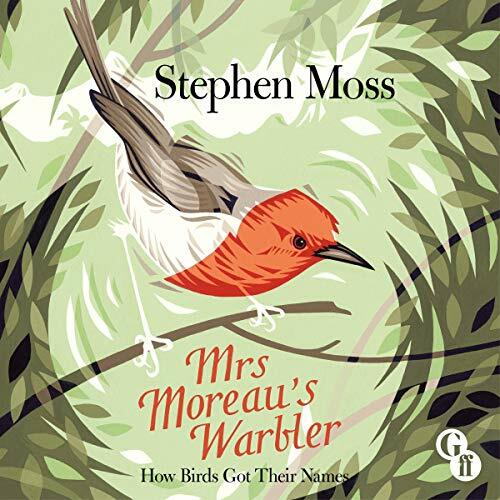 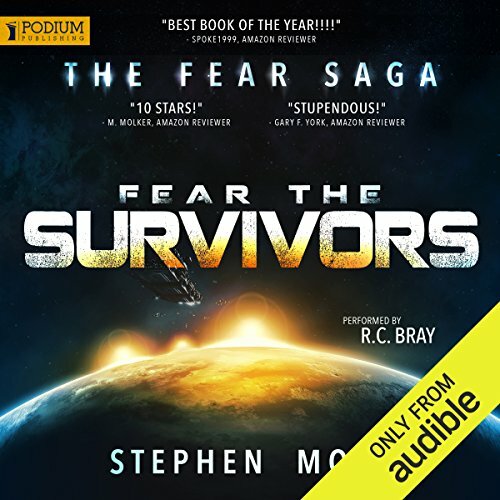 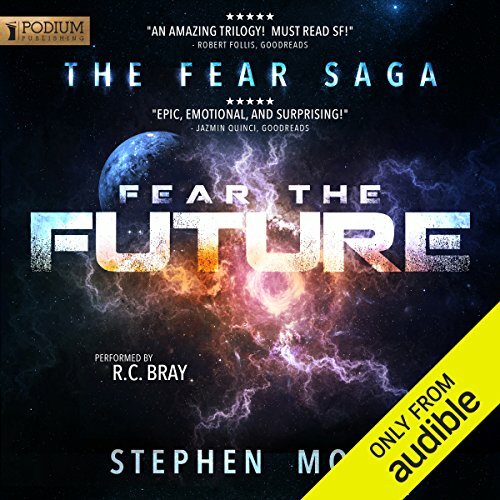 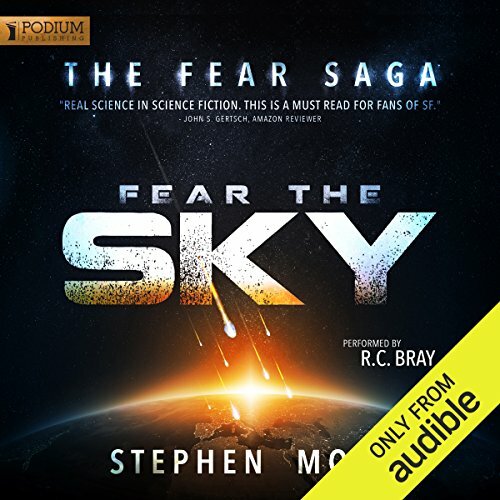 Showing results by author "Stephen Moss"
Joining Brett and Stephen is wildlife sound recordist Chris Watson, armed with an array of microphones to allow Brett, Stephen, and listeners to eavesdrop on the songs, calls, and alarm cries of the birds in the Somerset garden. 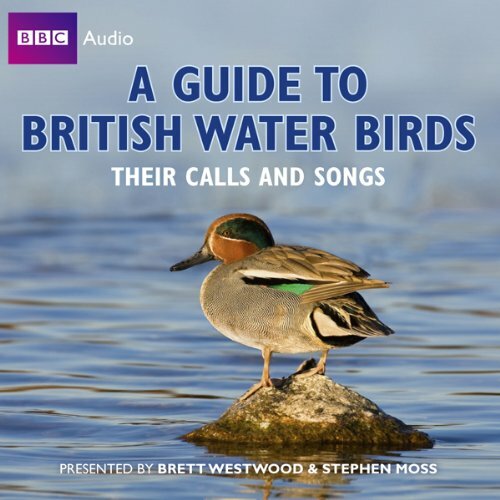 Join presenters Brett Westwood and Stephen Moss in this fascinating guide to the calls and songs of our most popular water birds, as heard on BBC Radio 4. 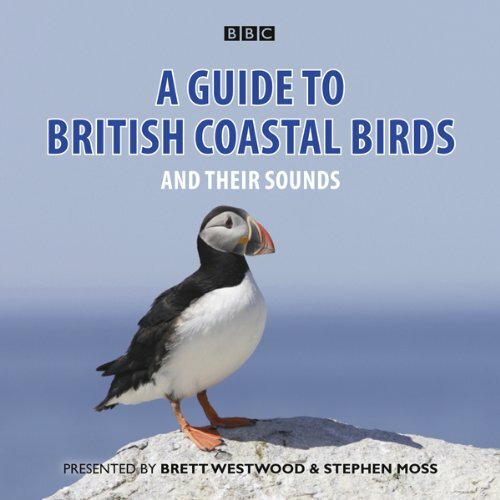 In the third of our series of bird guides, Brett Westwood is joined by birdwatcher Stephen Moss and wildlife sound recordist Chris Watson in an accessible, informative and entertaining guide to some of our best known water-loving birds. 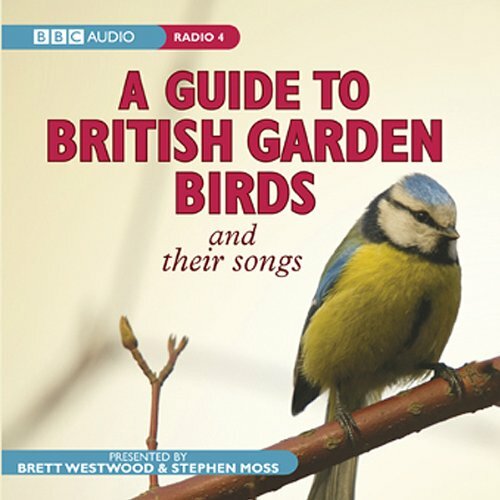 Join presenter Brett Westwood and Stephen Moss in this fascinating guide to the songs of our most popular woodland birds, as heard on BBC Radio 4. 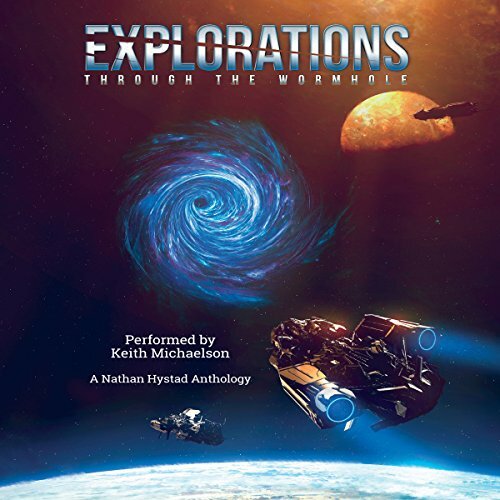 Woods and forests are full of birds, and although you might not immediately see them you will certainly hear them. 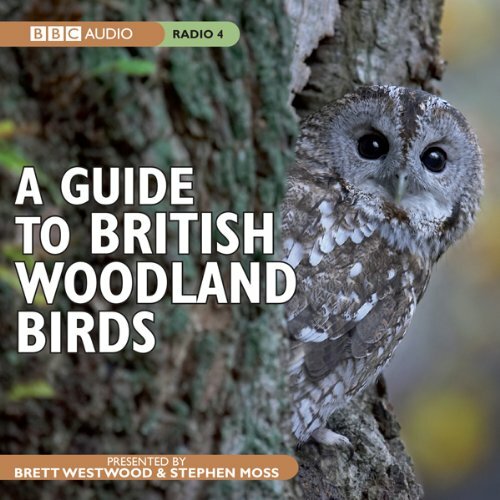 This practical and informative audio guide, recorded in springtime in the Forest of Dean, will help you to recognise the birds you see - and those you only hear - when you're walking in one of Britain's beautiful woodlands. 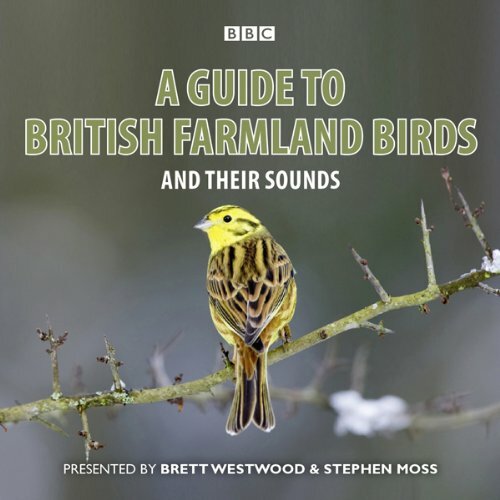 Join Brett Westwood and Stephen Moss in this absorbing guide to the sounds of our most popular farmland birds, as heard on BBC Radio 4. 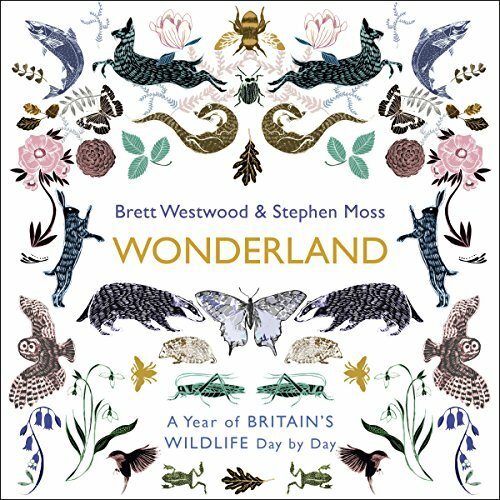 In the fifth of our series of bird guides, Brett Westwood is joined once again by enthusiastic birdwatcher Stephen Moss, and with the help of recordings made by wildlife sound recordist Chris Watson they present this knowledgeable and entertaining guide to the songs, calls and cries of the birds you may see and hear around Britain’s farmlands. 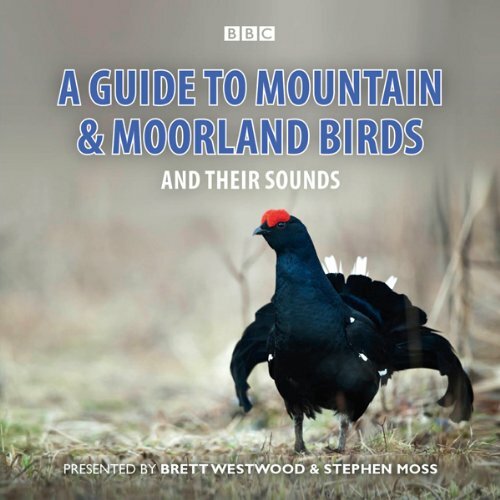 In the sixth of our series of bird guides, recorded on location on The Long Mynd in Shropshire, Brett Westwood and Stephen Moss are assisted by wildlife sound recordist Chris Watson as they present a guide to the appearance, behaviour, songs, and calls of the birds you may find around Britain's mountains and moorlands. 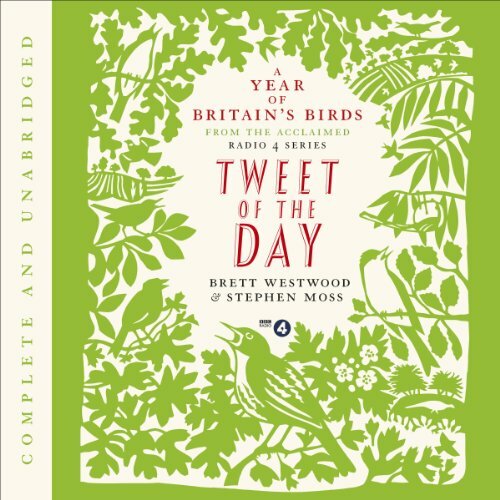 Each programme focuses on a different habitat, starting with heather moors and birds such as Black Grouse and Merlin, before moving on to cliffs and crags (Raven and Peregrine); upland grasslands (Skylark and Curlew); bogs and mires (Golden Plover and Greenshank); and high tops (Ptarmigan and Snow Bunting).